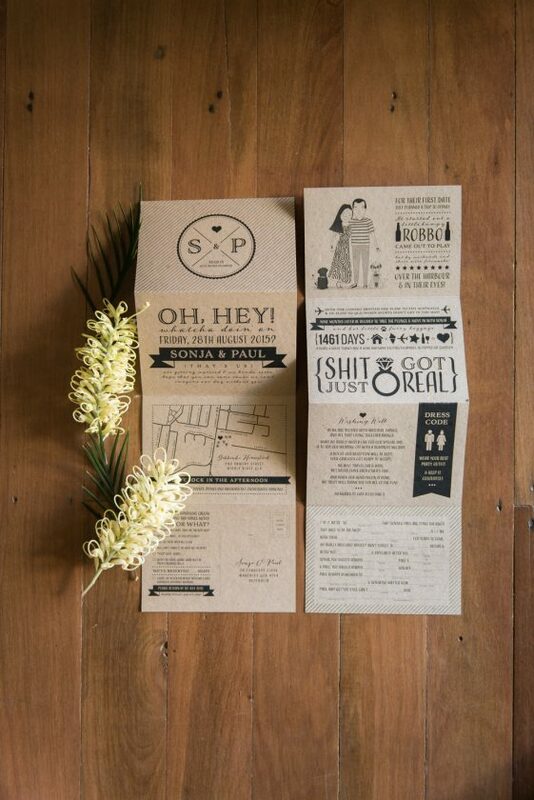 So if I told you that we have the best designer in the world, located right here on Straddie would you believe me? 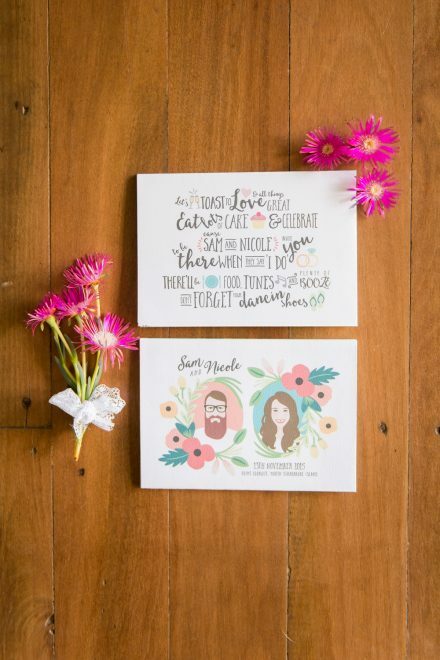 Well, it is true, we totally do. 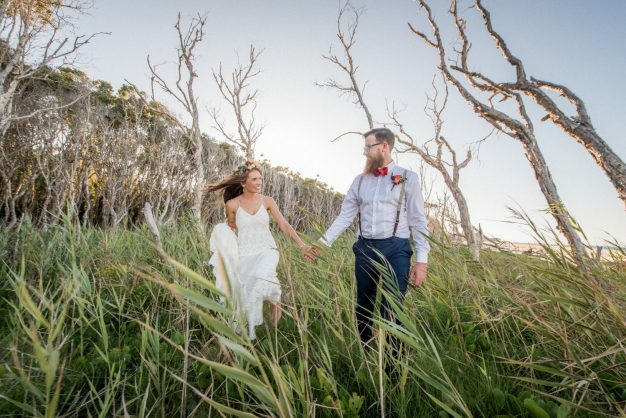 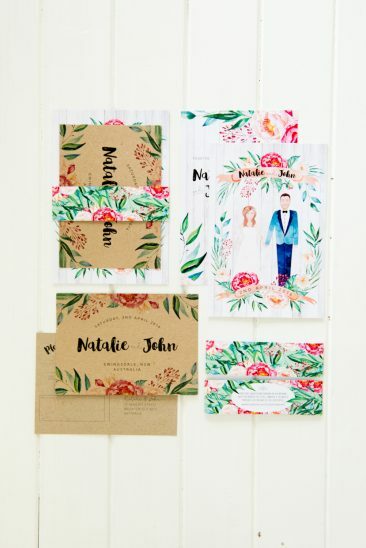 Nicole, the owner of Duke and Darling, is amazing, we met this amazingly, talented woman when she booked us to shoot her wedding, we asked her to do a business rebrand, which she totally nailed… water colour crabs and hammerheads, oooooohhhhh yeah! 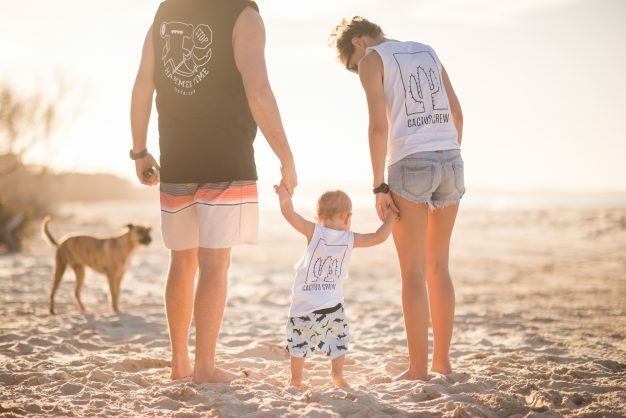 And we have since become good friends. 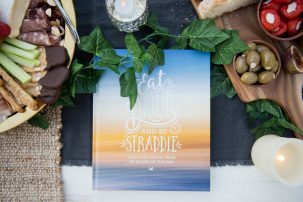 We also had her design our book Eat, Drink and Be Straddie and it was during this that I really got to see just how freakin’ brilliant she is, check out the book, she did every little bit of design, from drawing those little sea creatures to the cover logo, she is quite something. 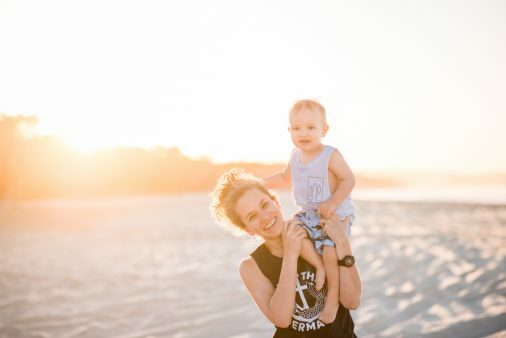 All this on top of being a kick-arse mum to Buddy, she is an inspiration and we love her. 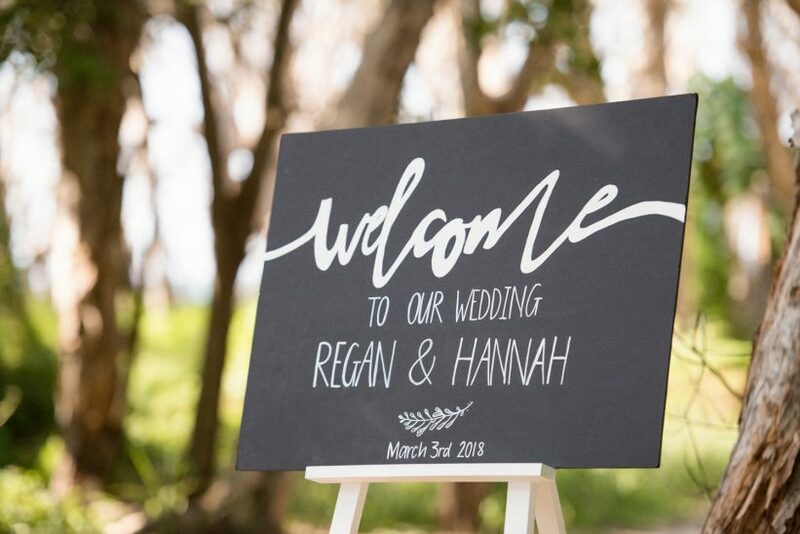 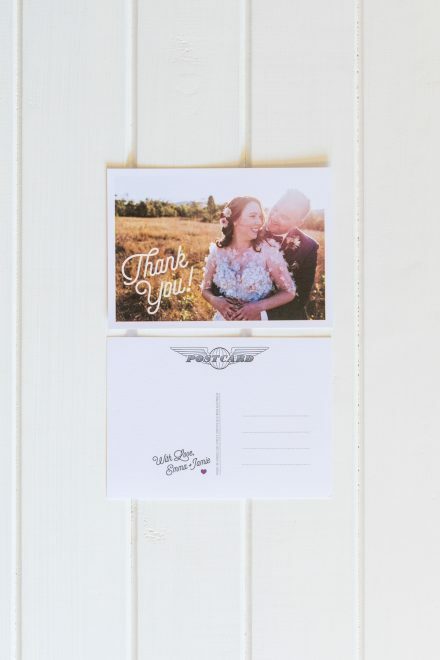 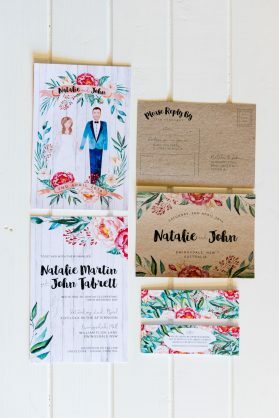 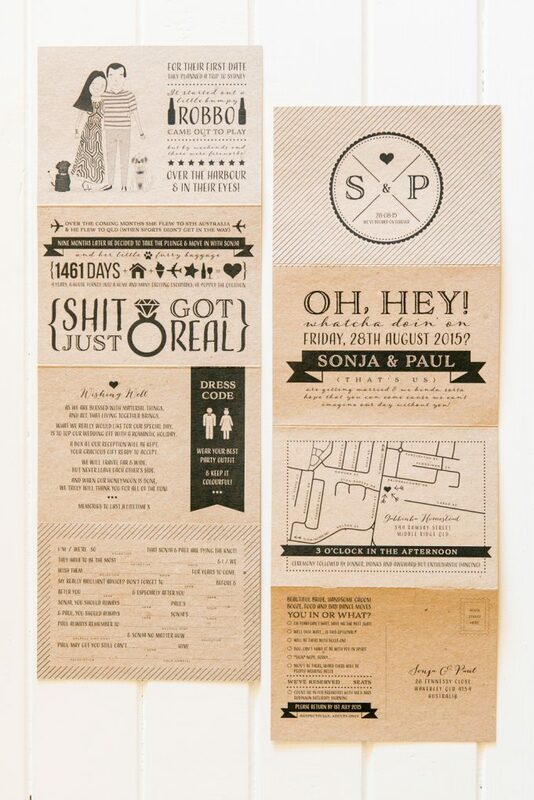 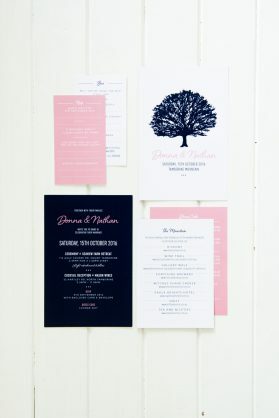 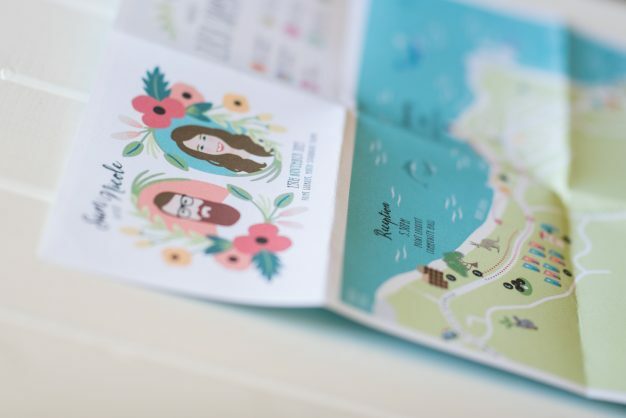 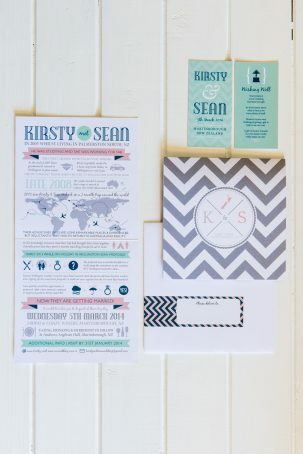 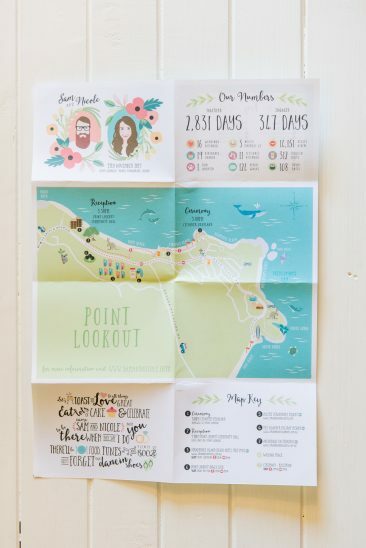 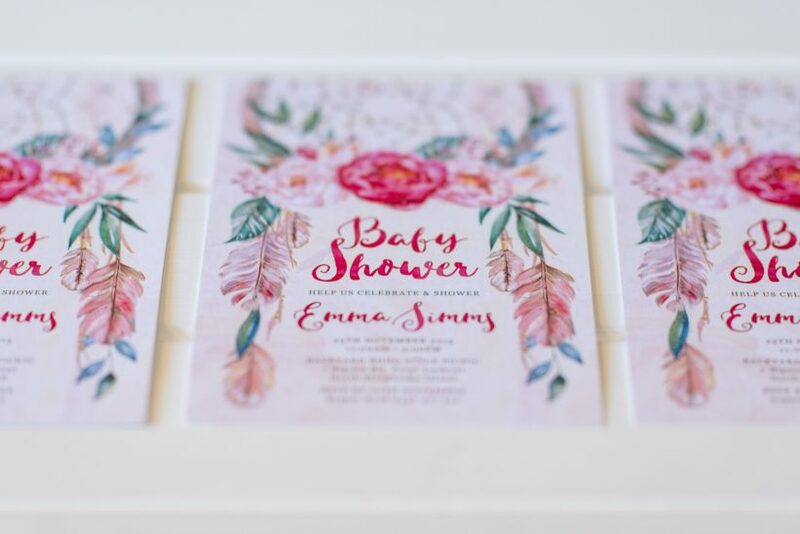 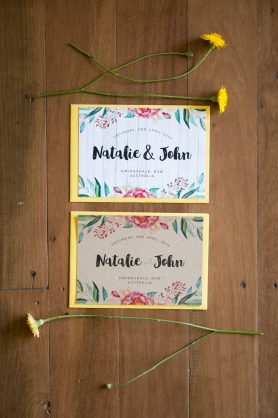 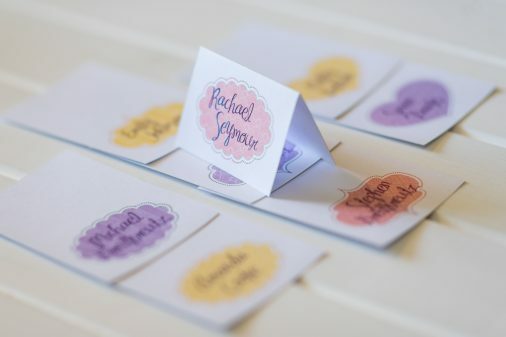 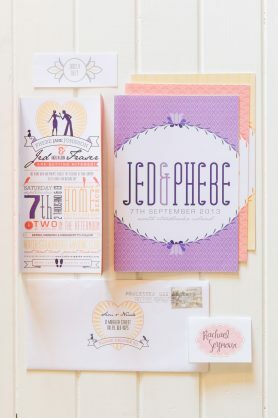 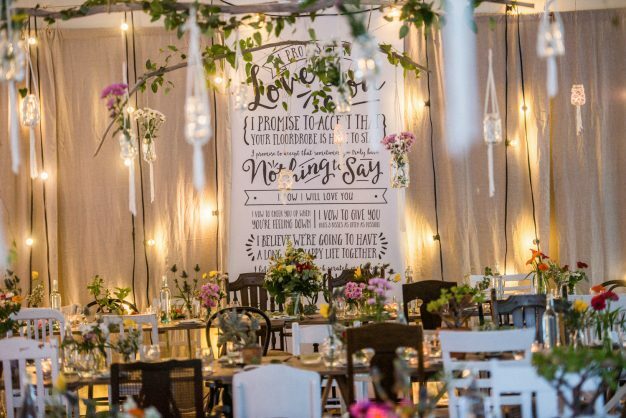 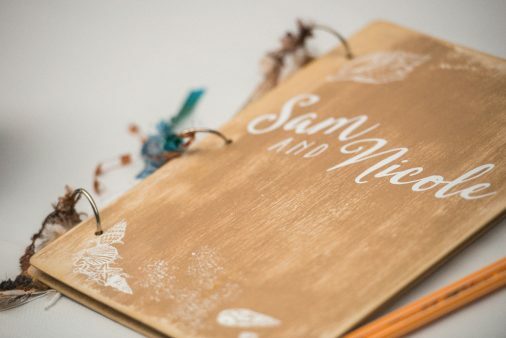 So for you guys, she does, really great invites and sign writing and all sorts of awesome design work which would totally suit the Straddie chic we are all going for here. 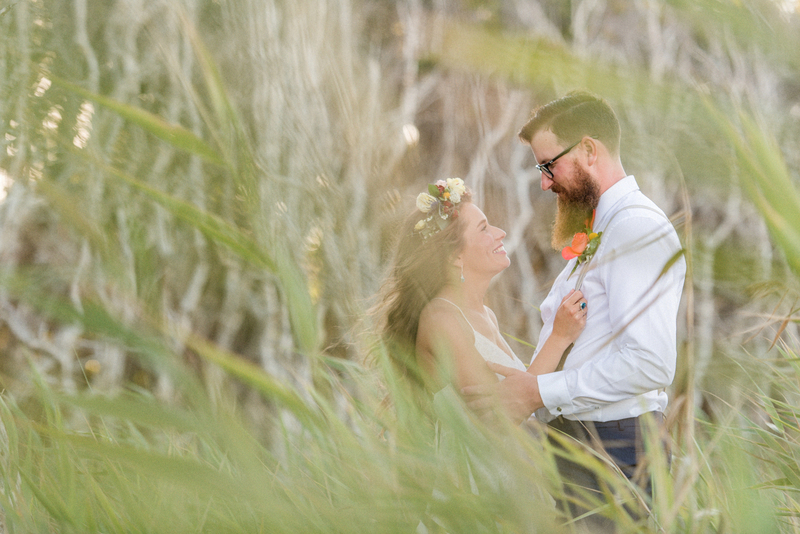 I have chucked a couple of photos up on here, but again, they really don’t show her complete amazingness.